Cleaning rod for the M44, M38, M91/59 and Chinese Type 53 carbine Mosin Nagant rifles. 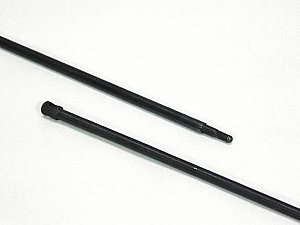 These orignial cleaning rods are great to replace that missing rod on your rifle to complete it, or to keep as a spare as these parts become harder to obtain. Another David's Collectibles great item. 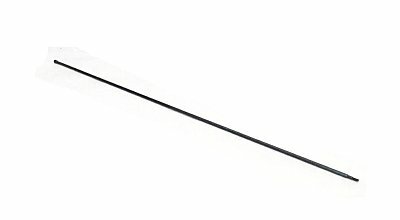 Cleaning rod for the Mosin Nagant rifles model M44, M38, M91/59 and Type 53 Mosin Carbine. Fits in the slot under the barrel and screws into the metal bezel in your wood stock. A great condition item that will complete your rifle. 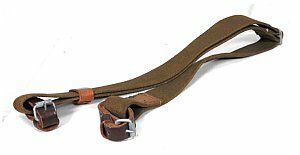 Great sling for your Mosin Nagant rifles with wood stocks. 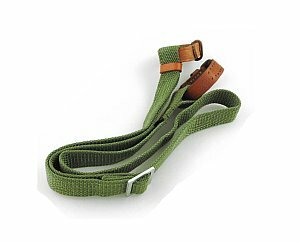 These Made in the USA slings fit Mosin rifles that utilize the through the stock dog collar ends. Why trust your Mosin to an overseas produced sling when you can get USA quality produced by American Workers! A great David's Collectibles offering. From Eastern Europe come these rare Mosin Nagant surplus slings in excellent condition. 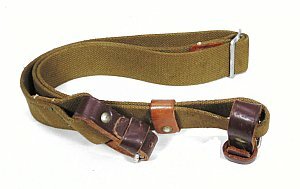 These slings were used by the Navy, on their small arms. These are in great condition and may show some signs of long term storage. 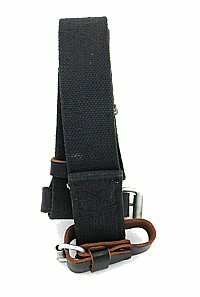 A rare addition to any Mosin Nagant collection Slings are dark blue in color and the leather ends are black. Another tickbitesupply.com best of the best finds, hurry limited supply! 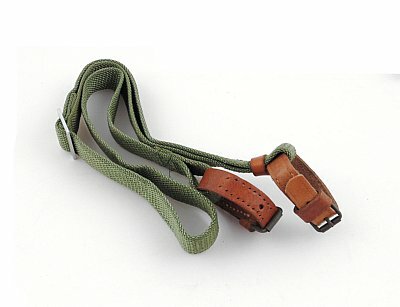 Used surplus Russian military sling features green web material and has leather dog collars on each end. 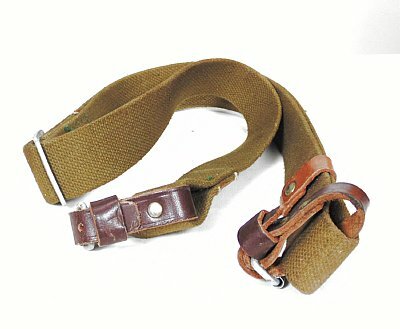 These slings complete your Mosin Nagant rifle and fit all models with the sling throught stock configuraton. Slings can be adjusted to length for all models and shooters. This David's Collectibles surplus item will finish off your Mosin with the correct sling. Hurry, very small amount available. 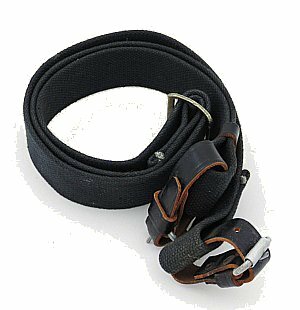 New production Mosin Nagant sling for your prized rifle. 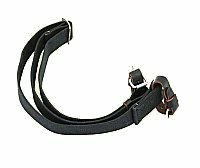 Leather Dog Collar ends go through wooden stock cut outs and sling is fully adjustable. High quality new production means you get the best product for your rifle. 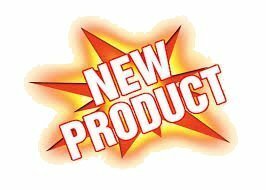 Another tickbitesupply.com best seller!